Little Women is a novel by American author Louisa May Alcott. The book was written and set in the Alcott family home, Orchard House, in Concord, Massachusetts. It was published in two volumes in 1868 and 1869. The novel follows the lives of four sisters – Meg, Jo, Beth, and Amy March – and is loosely based on the author s childhood experiences with her three sisters. The first volume, Little Women, was an immediate commercial and critical success, prompting the composition of the book s second volume, entitled Good Wives, which was also successful. Both books were first published as a single volume entitled Little Women in 1880. Alcott followed Little Women with two sequels, also featuring the March sisters: Little Men and Jo s Boys. 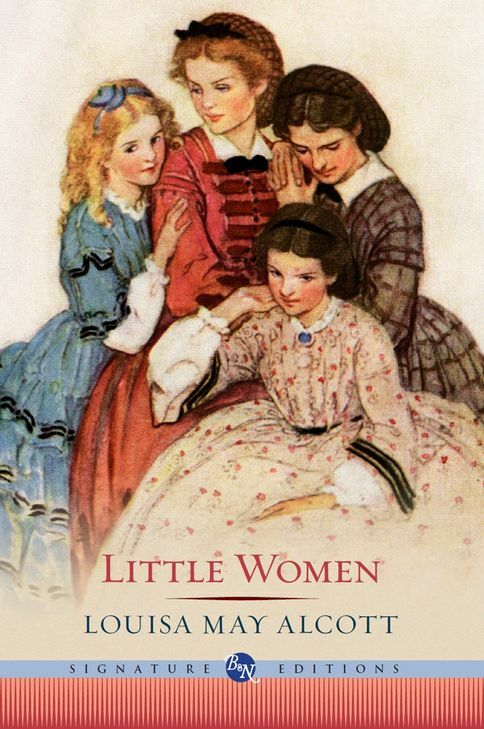 Little Women was a fiction novel for girls that veered from the normal writings for children, especially girls, at the time.